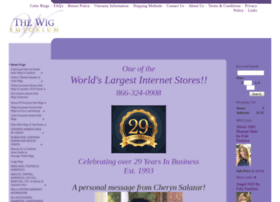 #1 internet wig site. Follea European Russian Hair, European human hair, human hair and synthetic women's, men's and children's wigs. Hosting company: Crexendo Business Solutions, Inc.